Attn: gamers! Come for the video game music, stay for the opera and classical bass. LiveConnections presents two emerging composers and recent grads of the Curtis Institute of Music, collaborating around their love of video games and their serious classical chops. Soprano Elizabeth Zharoff, in addition to performing opera, is an award-winning game audio designer and composes music for film and TV. Double bassist Xavier Foley shares his love of video game music in his own compositions and performances. LiveConnections has commissioned both artists to write new game-inspired works, to be premiered as part of a lively and eclectic program spanning new music, art songs, opera and classical bass. They will be joined by pianist Michelle Cann, also a Curtis alum, along with Fourte, a student string quartet from All-City Orchestra. ELIZABETH ZHAROFF is a successful opera singer, composer and game sound designer. 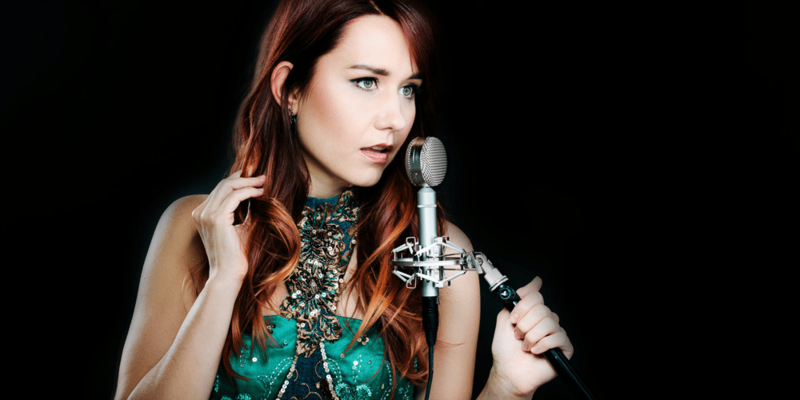 When she isn’t performing halfway around the world, Elizabeth is based in Los Angeles, California, where she works from her home studio and sings with L.A. Opera. Ms. Zharoff has performed in major halls throughout America, Europe, and Asia, and has sung in at least 15 languages. Recent performances include singing Leïla in “Les Pêcheurs de Perles” with Seattle Opera, Violetta in “La Traviata” on an international simulcast with English National Opera, the soprano soloist in Beethoven’s 9th Symphony with the Colburn Orchestra, and creating the role of Esther in the World Premier of Ricky Ian Gordon’s Opera, Morning Star. 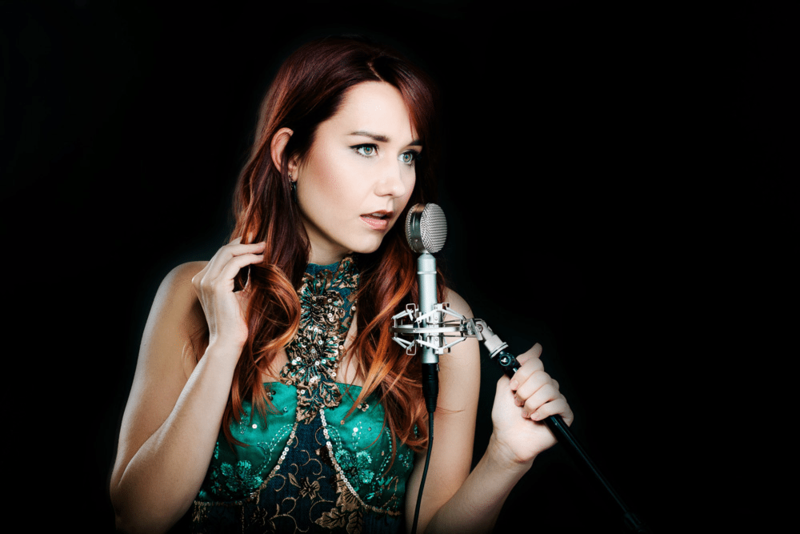 The press has described Ms. Zharoff’s voice as “a powerhouse of sound” whose “glorious high notes defy imagination”, and her performances as “magnetic” and “a delight from start to finish.” In addition to performing opera, Elizabeth composes and designs game audio from her home studio. Shortly after venturing into game audio in 2014, her first published game, Roshamboroo, was awarded 2nd place in the Dolby Audio Challenge. Since then, she has created sound for over a dozen games, across multiple platforms. Ms. Zharoff particularly loves working on projects in Virtual Reality, such as InnovoxVR, which explores the meditational experience of a human voice, and was released for GearVR and Oculus Rift in 2015. In her spare time, Ms. Zharoff still hasn’t had enough music, so she composes for film and TV and collaborates with other composers. Elizabeth holds bachelor’s and master’s degrees in music from Oberlin Conservatory and the Curtis Institute of Music, as well as additional technical certification from Berklee School of Music. Learn more at http://elizabethzharoff.com. XAVIER FOLEY. 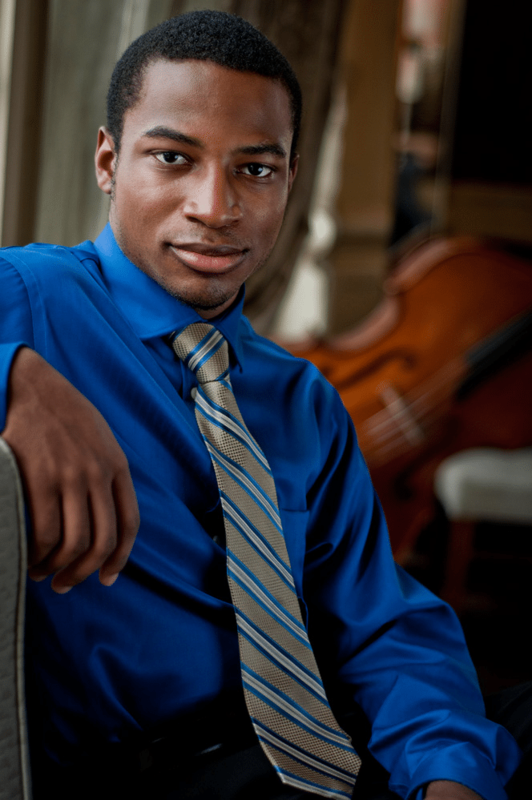 From Marietta, Georgia, double bassist Xavier Foley was the First Prize winner of the 2014 Sphinx Competition. As such, he has appeared as soloist with the Sphinx Symphony Orchestra, Atlanta Symphony Orchestra, Nashville Symphony and Brevard Concert Orchestra, and made his Carnegie Hall solo debut with the Sphinx Virtuosi in October 2014. 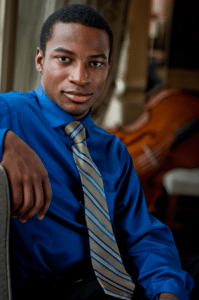 He recently toured with the Sphinx Virtuosi 2014, where he was featured as soloist on the U.S. East and West coasts. Mr. Foley was also the First Prize winner of both the 2009 (Junior Division) and 2011 (Senior Division) International Society Bassist Competition, and a prizewinner in the Eastern Music Festival Concerto Competition. A winner of Astral’s 2014 National Auditions, he has performed in Carnegie Hall as principal bassist of the New York String Seminar Orchestra, under the baton of Jaime Laredo. He has also appeared on NPR’s “From the Top.” As a chamber musician, he has appeared at Marlboro Music and the Delaware Chamber Music Festival. Also a composer, Mr. Foley studied composition with Eric Sessler and Edgar Meyer at the Curtis Institute of Music, where he recently completed a Bachelor of Music degree under Hal Robinson and Edgar Meyer. He studied previously with Douglas Sommer, and has trained as part of the Atlanta Symphony Orchestra’s Talent Development Program. Mr. Foley’s doubl e bass was crafted by Rumano Solano. Learn more at http://www.astralartists.org/artist/xavier-foley-2.